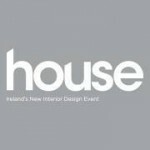 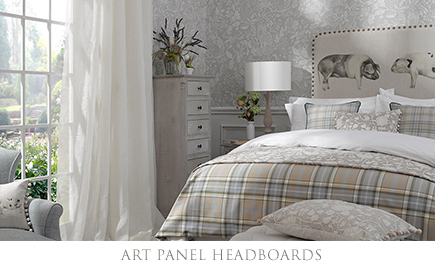 We are delighted to broaden our range of headboard designs by adding a new range of Art Panel Headboards by Voyage to our existing collection of Perfect Headboards. 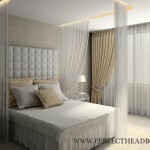 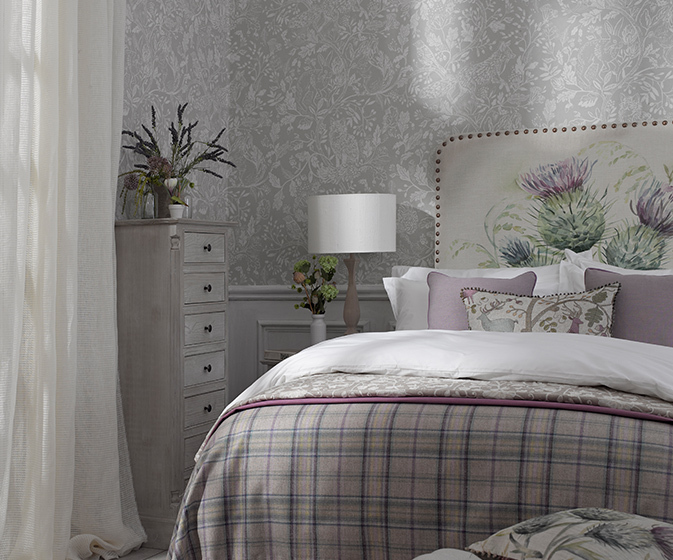 These high quality headboards are manufactured in Europe with a beech frame. 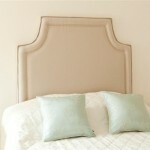 Turnaround time is 6-8 weeks for these fabulous headboards. 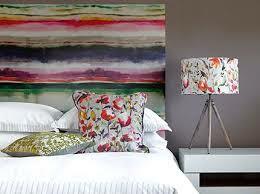 We currently have a new display of theses beautiful Art Panel Headboards in our Perfect Headboards and Aspire Design studio. 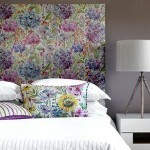 These stunning headboards have to be seen to be fully appreciated and come in a range of fabric designs and colour ways. 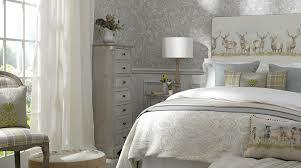 Lots of choice and great quality.